UNC Pembroke West Hall Renovation is one step closer to beginning construction! 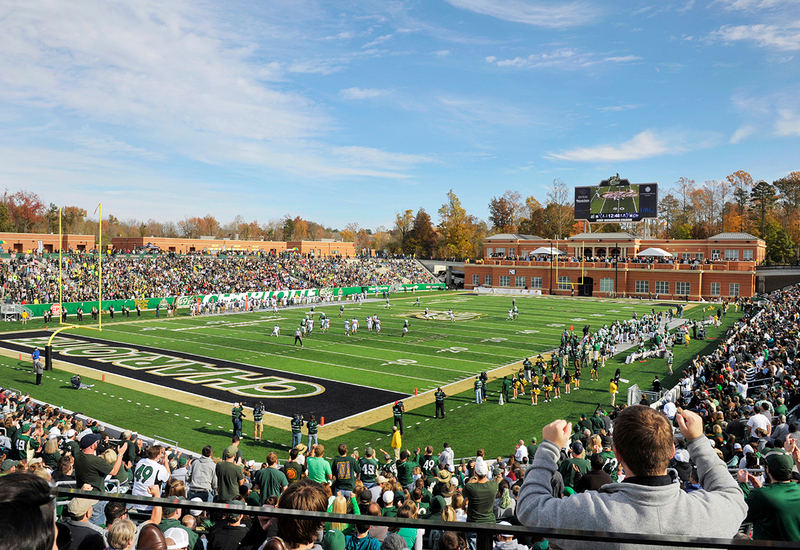 UNC Charlotte’s Jerry Richardson Football Stadium ranked 3rd Best College Football Stadium! The fans are the most important part of the game and they are the loudest! 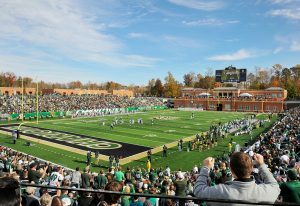 Check out this article that ranks UNC Charlotte’s Football Stadium 3rd out of the top 25 in the US as voted on by the fans!